This post examines the repeating motifs in artists' oeuvres. 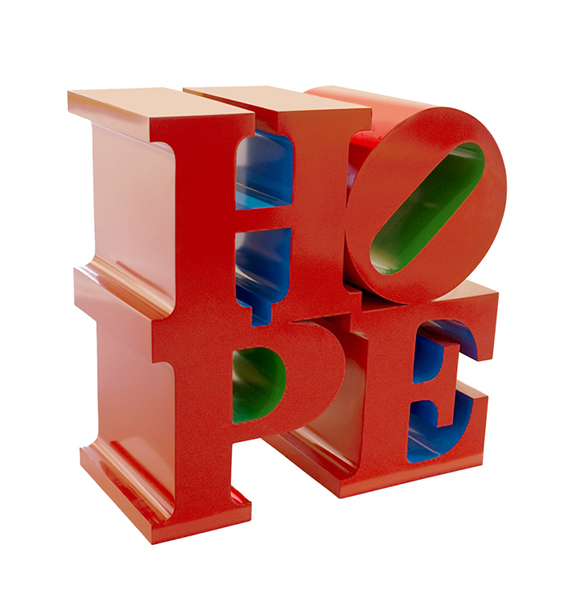 (ABOVE) Robert Indiana, HOPE (Red/Blue/Green), 2009, Aluminum, Rosenbaum Contemporary Art. Click to inquire. Rosenbaum Contemporary has multiple aluminum sculptures by American artist Robert Indiana of his HOPE motif. 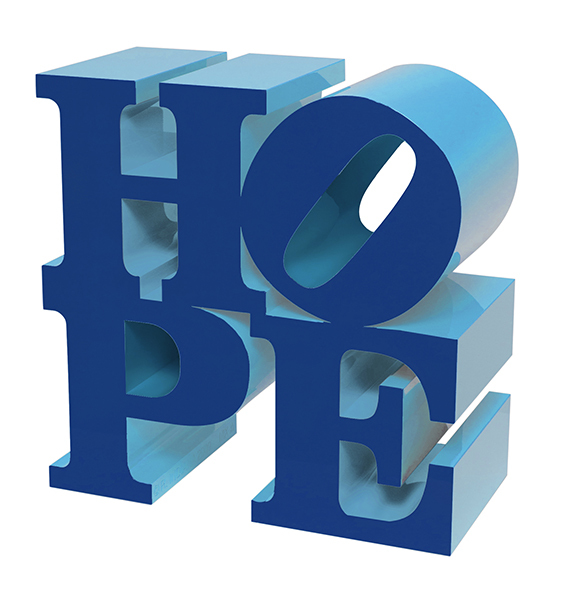 Robert Indiana, HOPE (Dark Blue/Light Blue), 2009, Aluminum, Rosenbaum Contemporary Art. Click to inquire. With advances in psychology and physiology during the 19th century, Victorians became more and more interested in understanding repetition and the relationship between the mind and body.They were insatiably curious on how the conscious training of the body’s mechanisms soon morphed into unconscious reflex actions. Victorians struggled to reconcile habit-making to individuality. How could they escape the unconscious monotony of their everyday habits and establish their individuality? 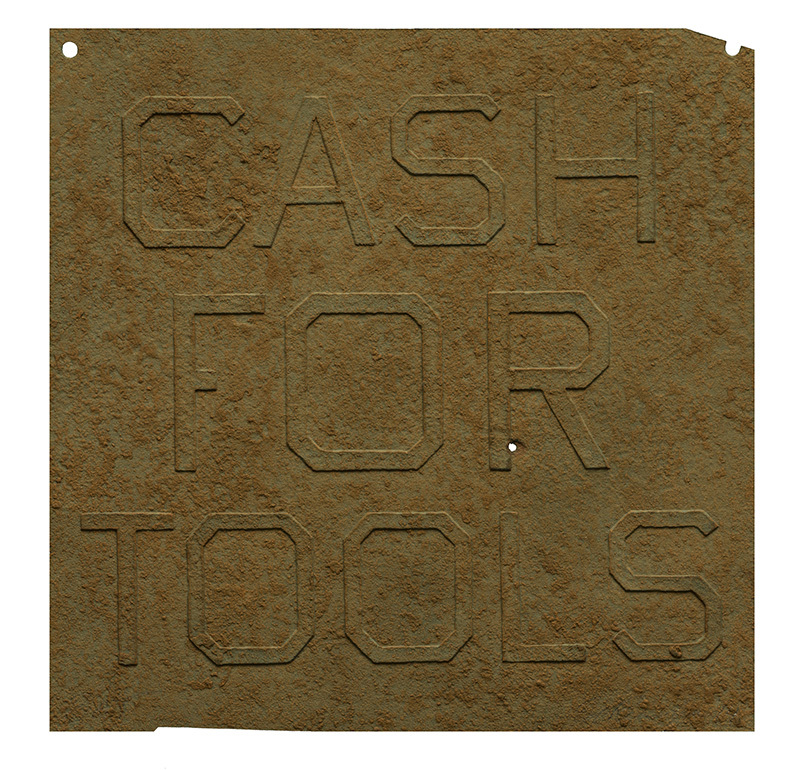 Ed Ruscha, Rusty Signs-CASH FOR TOOLS 2, Jonathan Novak Contemporary Art. Click to inquire. Jonathan Novak Contemporary has a sign by California artist Ed Ruscha indicative of his artworks with iconic textual phrases. Just as today some people have the same morning routine, its often apparent that artists have certain motifs they continually go back to in their work. In FADA’s collection, Member Galleries inventories often have in their collection scenes and mediums for which artists are the most well-known for. 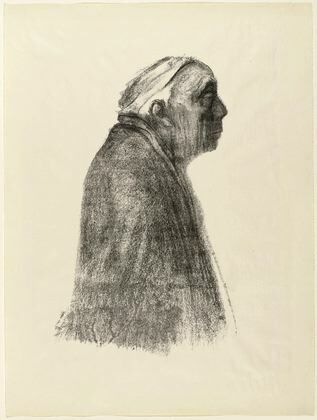 Kathe Kollwitz, Self Portrait, 1938-1947, Lithograph, Denenberg Fine Arts. Click to inquire. FADA Member Denenberg Fine Arts holds a self-portrait by Kathe Kollwitz in their collection. The German artist is most famous for her self-portraits, the product of her grief after losing her son in the first World War. There are many variations of the self-portrait, but Kollwitz is always identifiable. Artists who revisit the same subject over and over establish a reputation and are often associated with the motif. However, does this negate the individuality of the artist-can something be too over-done? The reverence for repetition can also be quite compelling. Audiences are drawn to the reasons an artist drawn to a particular motif. Art-making also brings a level of consciousness to a motif. With an artist knowingly creating the same motif over and over, what new inferences can be drawn? 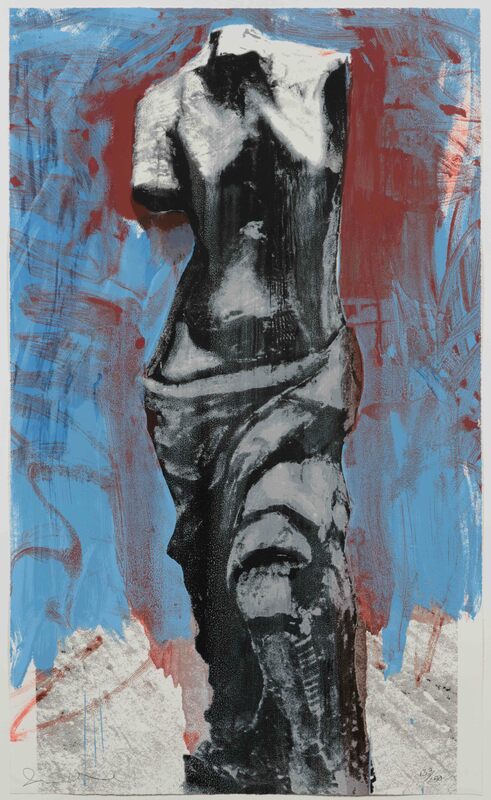 Jim Dine, Red, White and Blue Venus, 1984, Silkscreen, Leslie Sacks Gallery. Click to inquire. 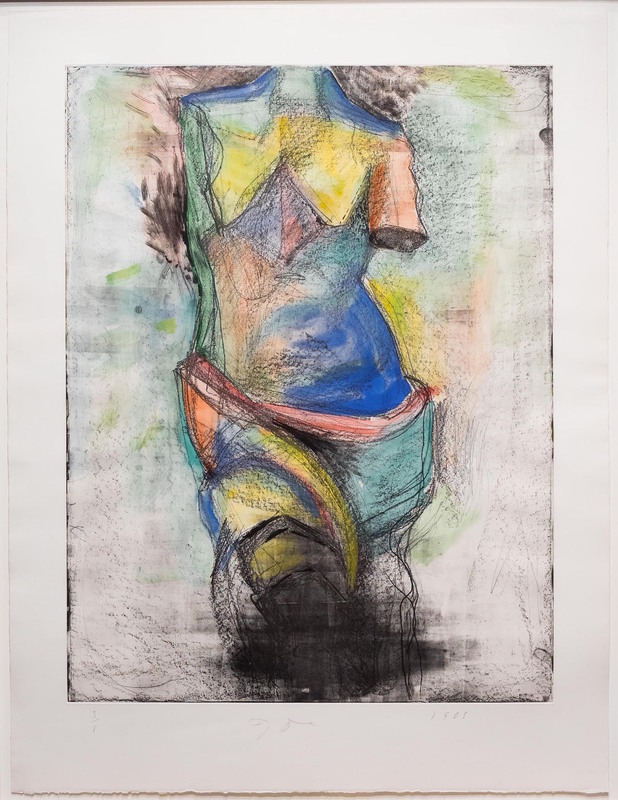 Leslie Sacks Gallery has many prints by American artist Jim Dine. Dine is known for reconstructing motifs in his artworks-most notably his hearts. Leslie Sacks Gallery has in their inventory multiple versions of Dine’s Venus motif. Jim Dine, The French Watercolor, 1985, Soft-ground etching, Leslie Sacks Gallery. Click to inquire. 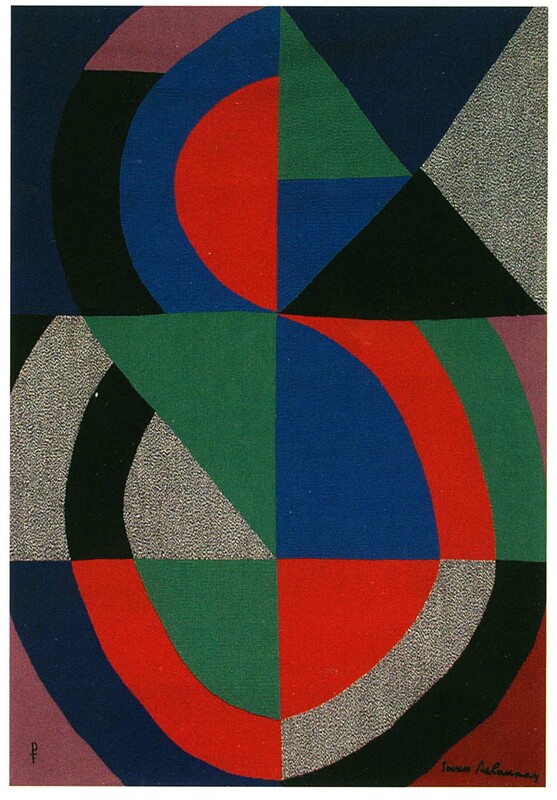 FADA Member Jane Kahan Gallery has multiple tapestries in their inventory reiterating Sonia Delaunay’s circle motif. 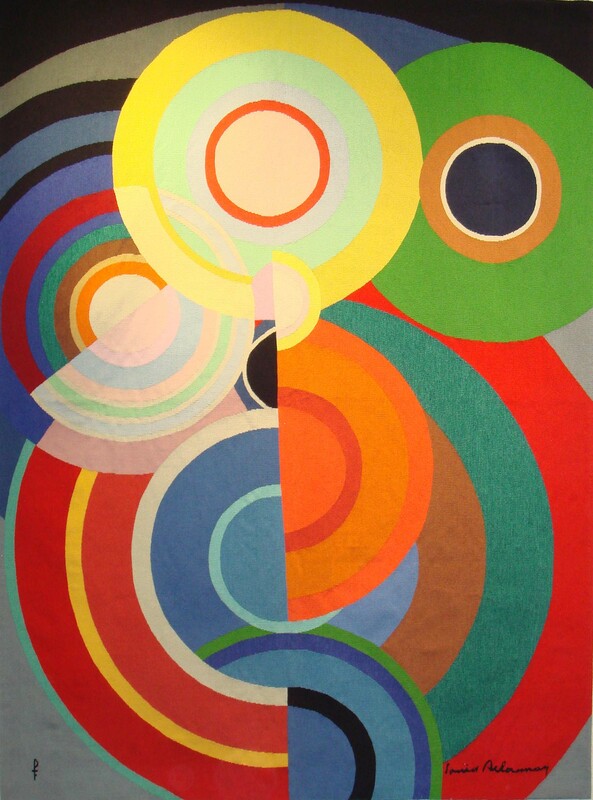 (ABOVE) Sonia Delaunay, Grande icone, c. 1970s, Tapestry, Jane Kahan Gallery. Click to inquire. (BELOW) Sonia Delaunay, Petite automne, Tapestry, Jane Kahan Gallery. Click to inquire.